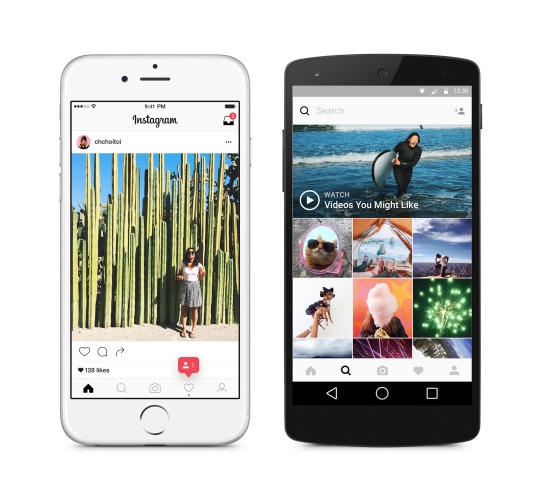 Instagram made headlines in May with one of the biggest social updates of the year – a redesigned app and logo. Although Instagram’s redesign was a hot topic of conversation, the update didn’t have a significant business impact for brands with a presence on the social network. There were, however, plenty of other social updates this month that Web professionals will want to be aware of. For instance, Twitter improved discovery on its platform, while Facebook added a few important features to its Live Video functionality. Who Creates UGC and Why – Visual marketing platform Nicho released an infographic that highlights the importance of user-generated content (UGC), who is creating it and how it’s being used. 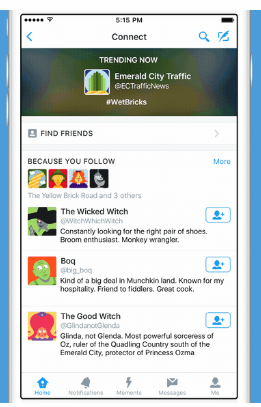 Twitter Improves Account Discovery – Twitter unveiled a new “Connect” tab, which makes it easier for users to find new people and accounts to follow on the social network. Sign in with Slack – Slack unveiled “Sign in with Slack,” which is a new feature that provides users with a way to sign up for apps with their Slack identity. Step Into the Tumblr Labs – Tumblr opened up a new service that lets users test out experiments called Tumblr Labs. 7 Reactions to Instagram’s Redesign – Instagram unveiled a new app design and icon, and the social Web was not shy with its opinions. Periscope Makes Braodcasts Permanent – Live video broadcasting app Periscope has given users the ability to make their broadcasts – which were previously only saved for 24 hours – permanent. CashStar Unveils New Social Engagement Feature – CashStar added a new social marketing capability to its platform that helps merchants reward customer loyalty and track the impact of social promotions. The Future is Native at Twitter – Twitter announced a beta test that enables developers to display MoPub ads directly within Twitter kit timelines in Android and iOS apps. 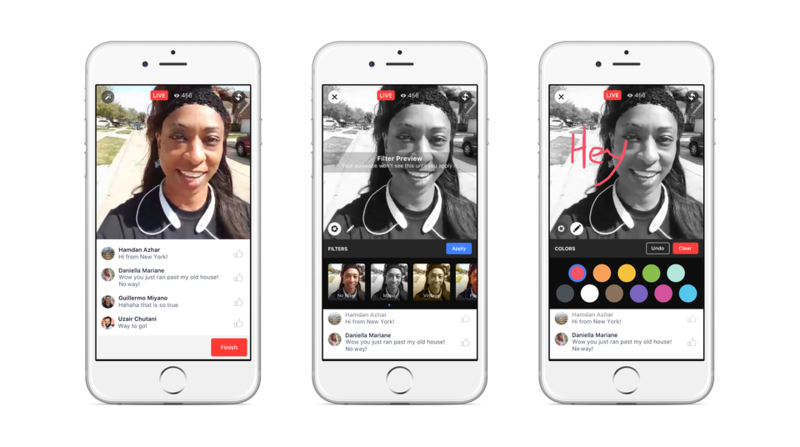 Facebook Unveils New Live Video Features – Facebook unveiled a host of new features that make it easier for users to discover, share and interact with Live Video. 1 in 3 Customers Turn to Social First – New data from Sprout Social shows that social media continues to be a one-way conversation, with brands sending 23 promotional messages for every one response given to a consumer. Reddit Says So Long to Imgur – New reports indicate that Reddit is launching its own in-house image uploading tool on the Web that will let users post images when sharing links. Previously, Reddit users had to leverage image-sharing site Imgur. Don't forget to take a look back at the top social news from 2016 with Website Magazine's April, March, February and January Social Snapshots.